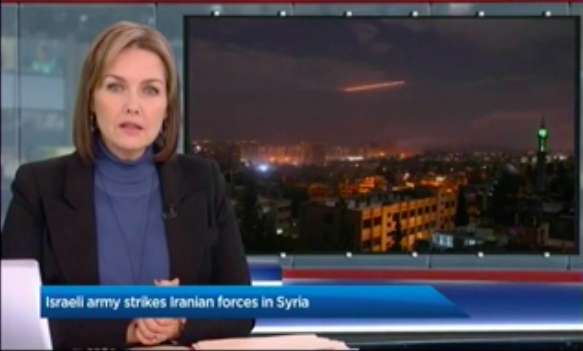 On January 21, Global National broadcast a report about how Israel launched airstrikes on Iranian targets inside Syria after an Iranian missile was fired at the Golan Heights. Calling for the de facto annihilation of 7 million+ Jews and the destruction of Israel cannot be whitewashed as a mere threat to seriously retaliate. The statement by this high-ranking Iranian official is tantamount to incitement to genocide and is a flagrant violation of international law. HonestReporting Canada has filed a complaint with Global National asking the news network to immediately clarify the true words of the Iranian air force chief and his clear threats to destroy Israel. We await response from Global National. Stay tuned to this page for future updates.